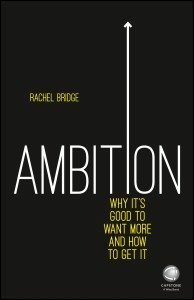 In this episode, Rachel Bridge, author of Ambition, talks about reclaiming a word that’s got a bad reputation. Over the years she has interviewed hundreds of the world’s most successful people in all spheres of life and has found a remarkable consistency in their attitude and habits, and this book is based on two simple, central messages: life is short, and you are capable of so much more than you imagine. It’s a powerful kick in the pants, and a great example of the ‘journalistic’ approach to writing. There’s also fascinating detail on how she goes about revising the first draft multiple times (her first reader is her mum!) and how to know when it’s time to stop revising and ship the book. If you’re sceptical about social media, you might also be inspired by the story of how this interview came to happen at all: via the magic of Twitter. 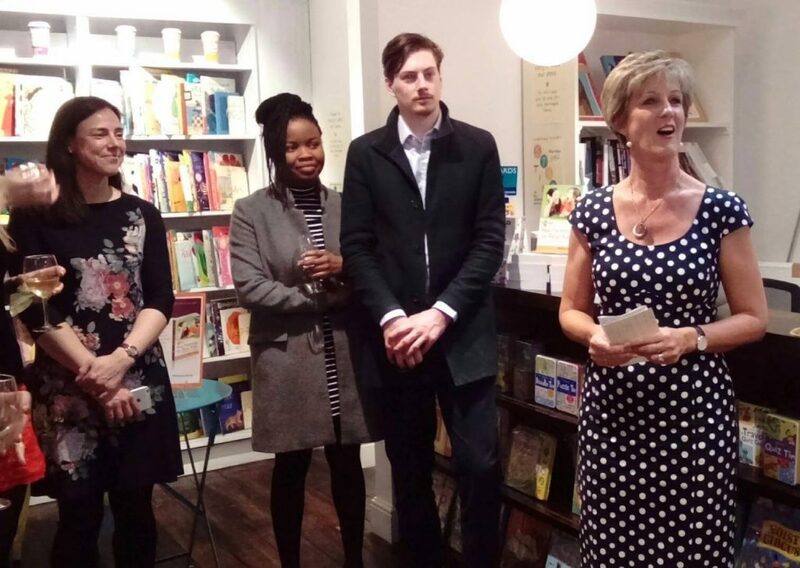 PS here’s the picture of me looking at Melissa with my ‘proud mama’ face on!